Born New York City. Moved with family to Mexico in 1900. Sent to Hackley School in 1902; in 1906 entered Harvard. Became an editor of the Harvard Monthly, where he published many poems. Went to live in Paris in 1912. 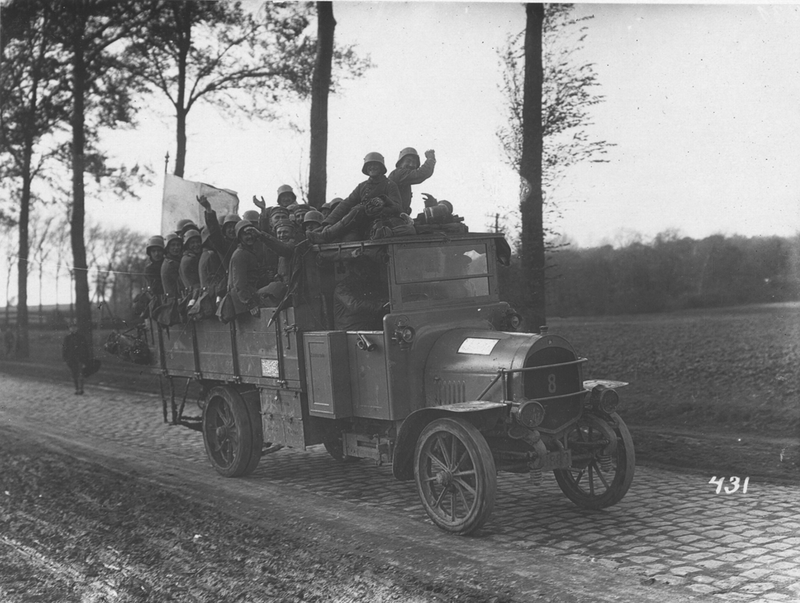 After war broke out in 1914, enlisted in the French Foreign Legion. Mortally wounded during attack on Belloy-en-Santerre; awarded the Croix de Guerre and the Médaille Militaire. 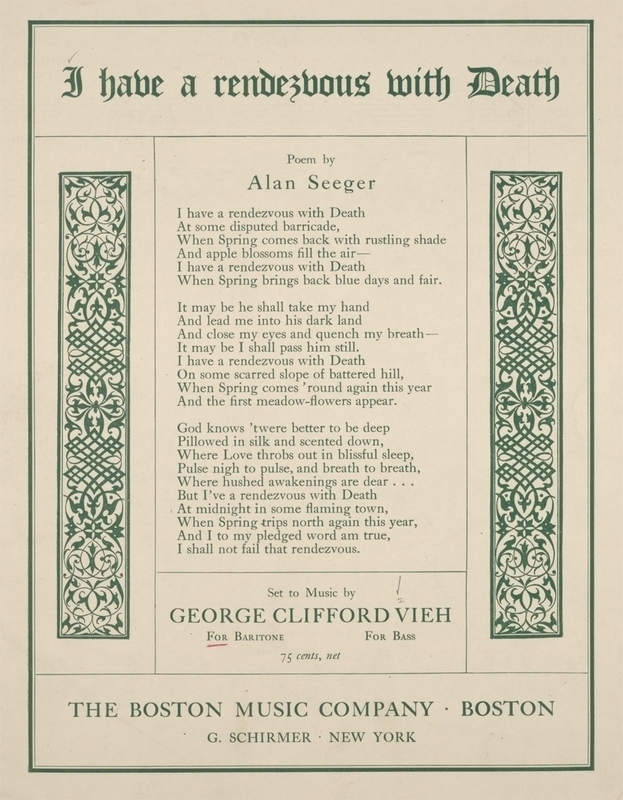 Poems (1916) published posthumously.